Permanent makeup doesn't always deliver a flawless outcome, as one Southern California woman found out, the hard way. Sandra Ybanez's eyebrows began to thin as she got older. She opted for a local salon that offers permanent makeup, essentially "tattoos" that enhance eyebrows, eyeliner and lip liner. "[The permanent makeup artist] penciled them in and they looked absolutely gorgeous, so I thought I was really happy," Ybanez told the NBC4 I-Team. So she paid several hundred dollars to make the "sketch" permanent. But what she saw in the mirror following the procedure looked very different from what she expected: Ybanez says her eyebrows were uneven, with distinctive vertical lines that looked far from natural. "I was horrified," said Ybanez. "I felt like I had Groucho Marx eyebrows." The I-Team spoke with clinical medical pigmentation specialist, Ruth Swissa, who is now working to repair Ybanez's eyebrows. Removing the embedded ink, and replacing it with new ink, is an intricate, often uncomfortable process. "Unfortunately I see it every day," Swissa said. In fact, Swissa says the majority of her clients are there for corrective work due to permanent make up mistakes. "It's horrific," explained Swissa. "I've seen everything possible in permanent make up." 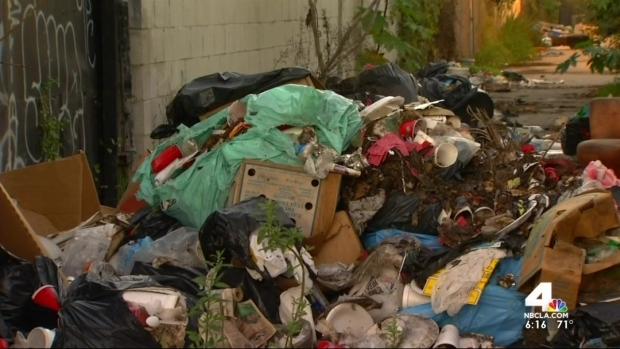 South LA residents are upset after what they say is the city's failed promise to clean up illegal trash in their neighborhoods. 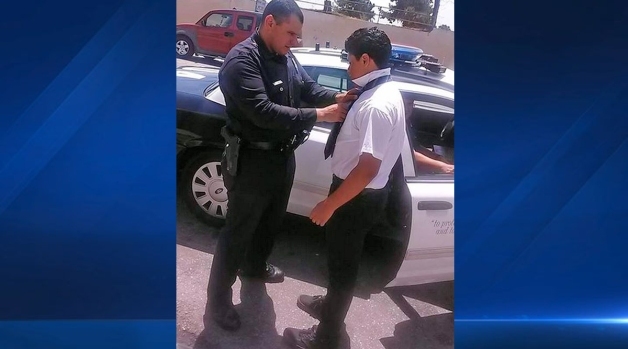 Randy Mac reports for the NBC4 News at 5 and 6 p.m. on Sept. 1, 2015. As the demand for permanent make up grows, so does the business: Swissa says salons and shops offering the procedure are popping up everywhere, in some cases, employing inexperienced technicians to perform the work on a trusting clientele. "Huge! Huge!" said Swissa. "Every shopping center or every corner they offer that." To correct her look, Ybanez has endured six, sometimes painful, "repair" procedures to finally get the eyebrows she wanted, with each visit costing $200. She hopes her experience serves as a cautionary tale to other women. "I'm intelligent. I did my research. It was the last thing I thought was going to happen." Credentials are important: seek out a practitioner who is licensed to apply permanent cosmetics. Permanent makeup can cause serious infections: the procedure can carry the same risk as regular tattoos. If you don't feel comfortable, leave: if you don't feel safe with the facilities or technician you've chosen, trust your gut. Permanent makeup will fade: be prepared to refresh your new look for years to come. 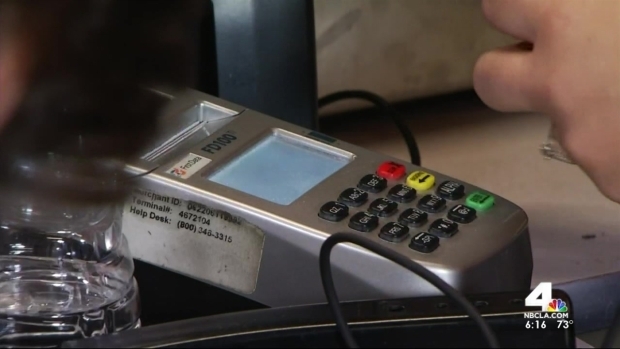 Flaws have been exposed in chip cards that are supposed to offer better fraud protection. Randy Mac reports for the NBC4 News at 6 p.m. on Wednesday, Sept. 2, 2015.